This gentle roll on provides effective all-day protection in a pretty powder scent. 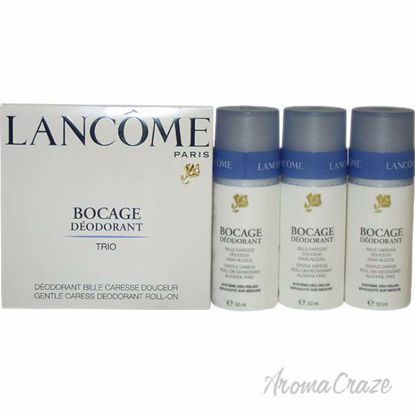 The effective formula rolls on easily and dries quickly, leaving skin soft, smooth, and refreshed. 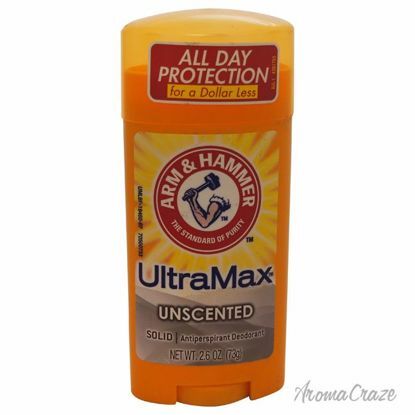 This antiperspirant deodorant, unscented are effective against body odor and wetness protection. Good staying power with gentle application. A long day needs long-lasting freshness. 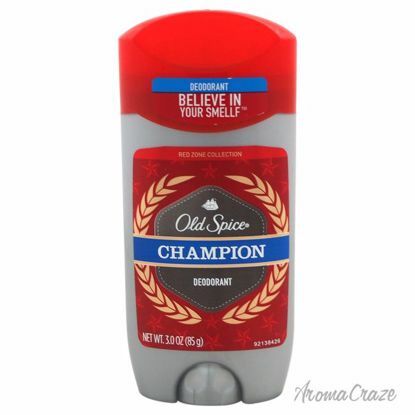 This long-lasting deodorant is made to response to your own body movement, so it stays ahead of sweat and oder in these adrenaline fueled moments. Endures protection when you go beyond your limit. 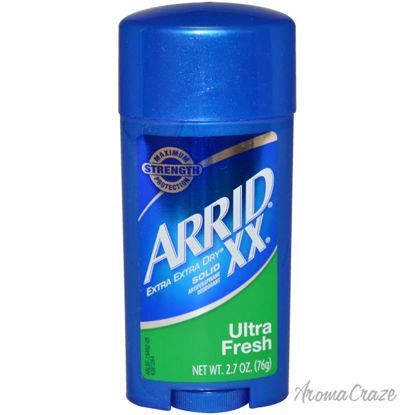 This deodorant helps to keep away from odur and provide long-lasting freshness. 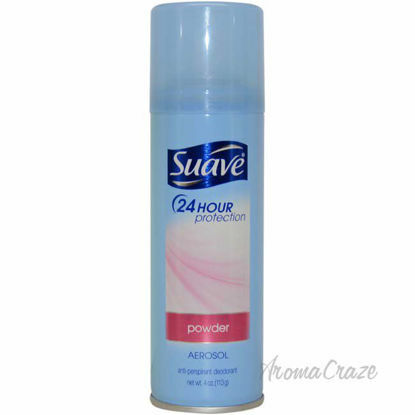 This non sticky formula provide 24 hour protection. It is recommended for daily use. 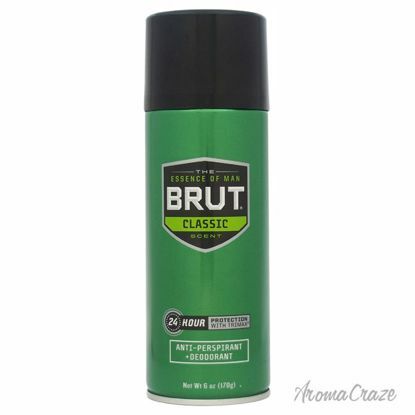 Only BRUT protects you against wetness and odor with TRIMAX triple-action formula. 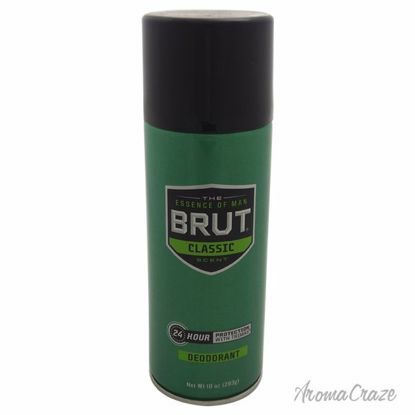 The most effective 24 hour anti-perspirant with the great scent of BRUT.Available in Invisible Solid, Gel and Aerosol. 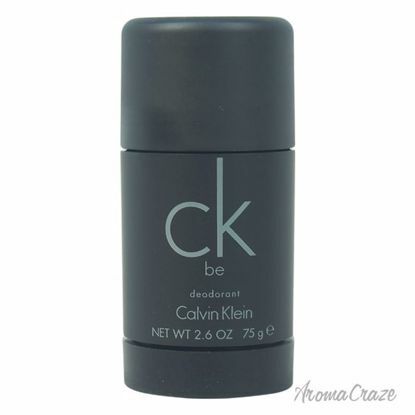 Launched by the design house of Calvin Klein in the year 1996. This refreshing oriental woody deodorant stick has a blend of musk, mandarin, magnolia, peach, and sandalwood. It is recommended for daytime wear. 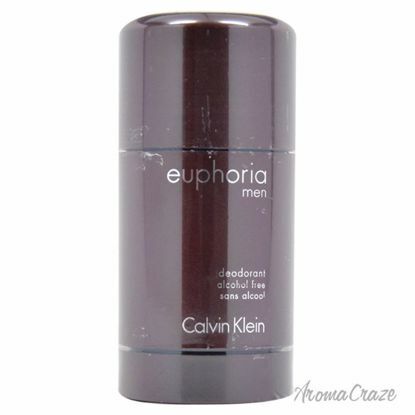 Launched by the design house of Calvin Klein in the year 1994. This deodorant stick has a blend of papaya, pineapple, jasmine, green tea, and amber. It is recommended for daytime wear. 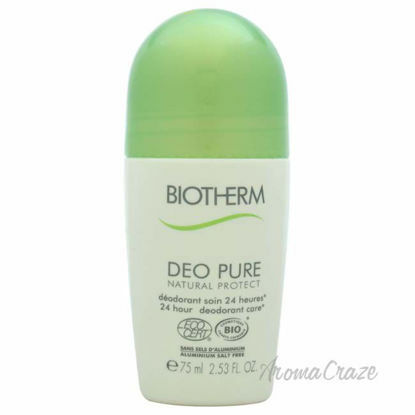 Launched by the design house of Biotherm. 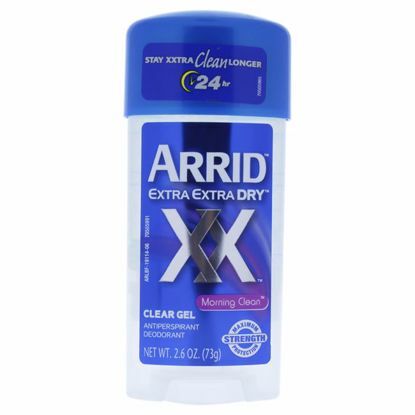 This unisex deodorant helps neutralize odors and relieve skin that provides 24-hour natural protection. Launched by the design house of Dove. 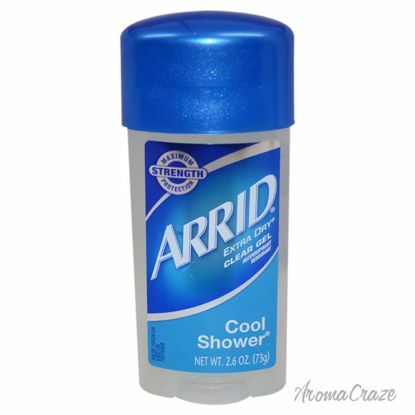 This fresh fragrance provides 24-hour odor, and wetness protection. Launched by the design house of Dove. 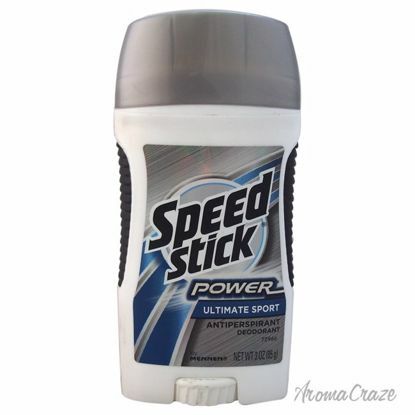 This fresh deodrant stick glides on to provide 24-hour odor, and wetness protection. 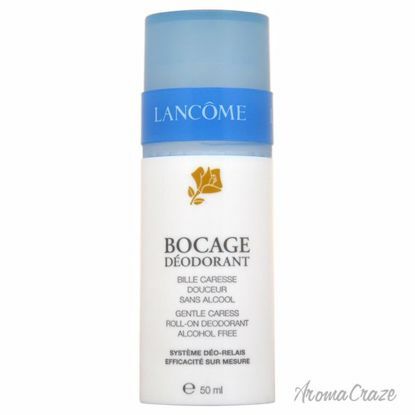 It's formulated with � moisturizers to give soft, and smooth underarms with a light fresh fragrance. Synthesized with refreshing natural eucalyptus extract and odor-neutralizing citronellyl for 24 hour effectiveness, the eucalyptus deodorant is appropriate for especially sensitive. A wonderful smelling, all-natural blend helps to keep you naturally dry and free of odor which is safe for everyone, including teenagers. 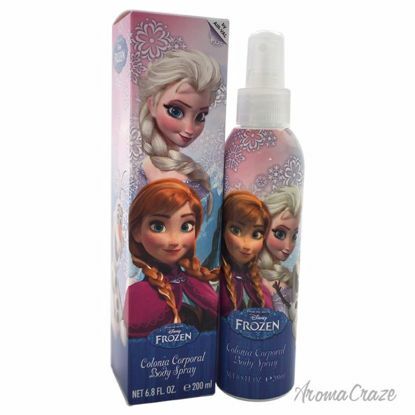 Helps retain your skin's natural moisture. Helps leave skin feeling naturally healthy - not tight and dry. 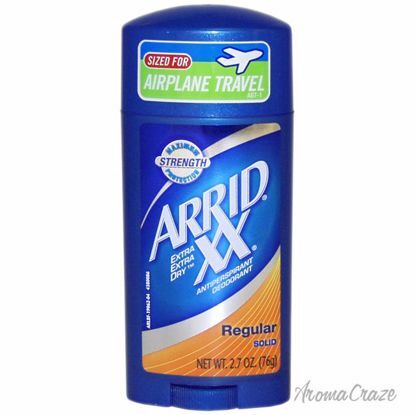 Great, invigorating scent. 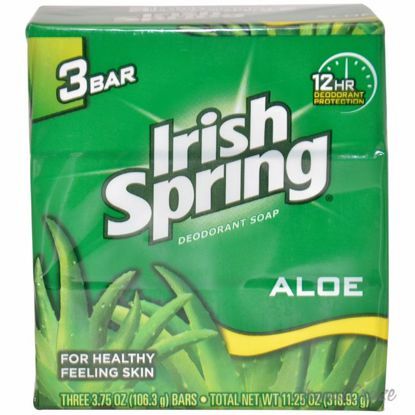 Helps keep you feeling clean and fresh. 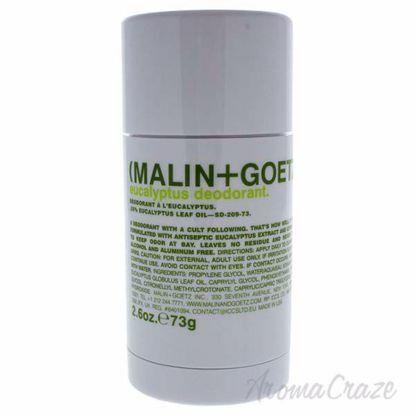 A hypoallergenic, aluminum salts free deodorant that provides odor protection. 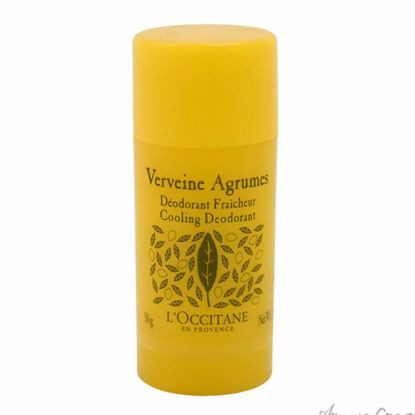 It prevents skin irritation and leaves skin hydrated and soft. 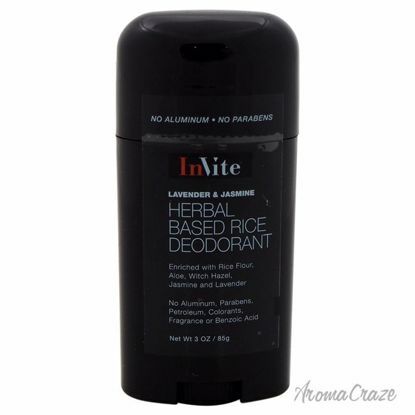 This natural deodorant actives that offer effective protection against sweat and body odor. 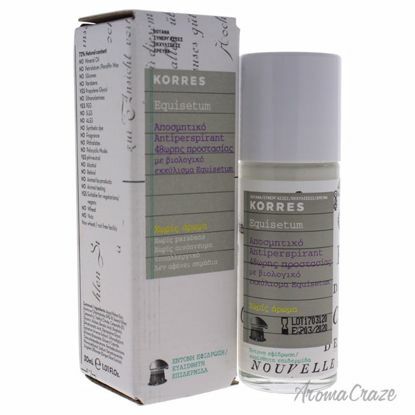 A fragrant refreshing body oil provides superior moisture while recharging skin with energy. Infused with a sensual invigorating scent to awaken your spirit. 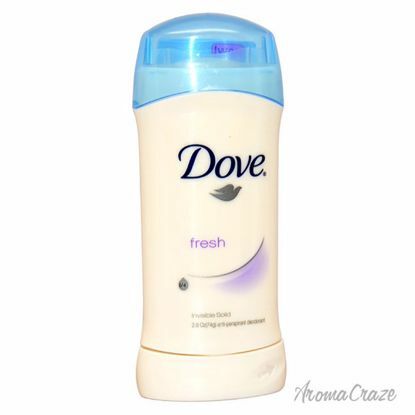 Leaves body skin soft smooth and fresh. 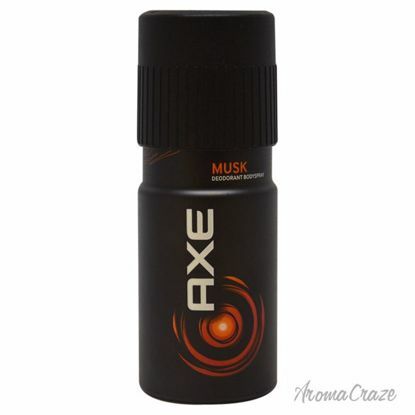 Clean masculine scent. 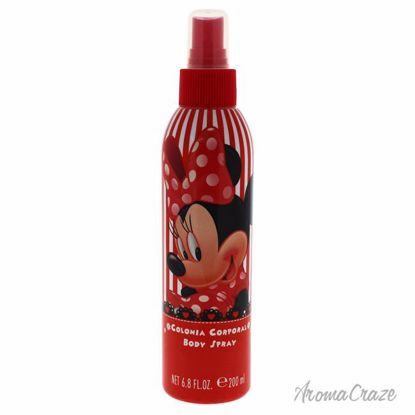 Provides wetness and odor protection that lasts all day. Patented comfort gaurd applicator for comfort and control. 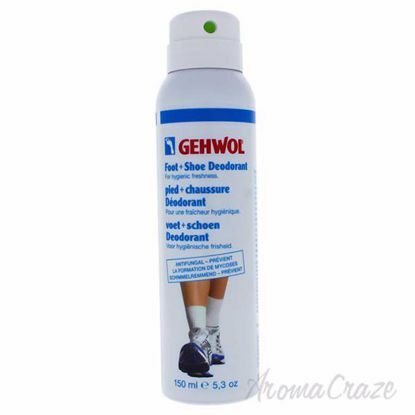 A natural odor fighter, to help eliminate odor caused by bacteria. 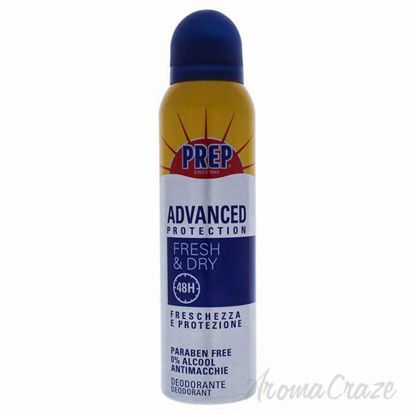 Maximum wetness protection with the highest level of active ingredient. 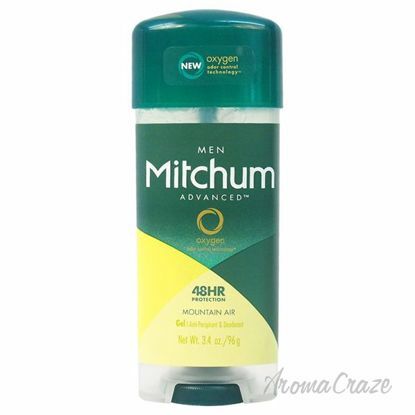 Keeps you smelling great for 48 hours. Quick-drying gel leaves no trace of messy white residue. 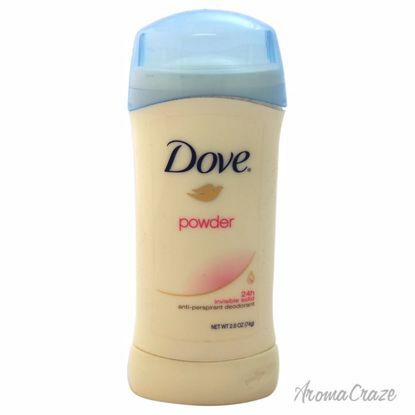 The power of natural ingredients keep you dry and smelling great in our 24 hour aluminum free natural deodorant. 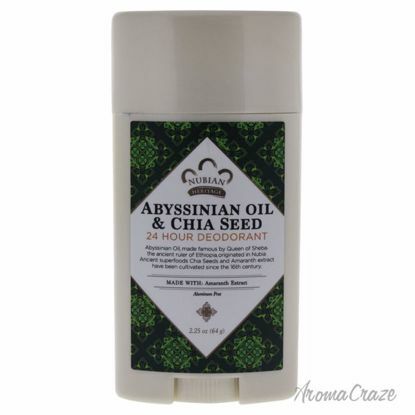 Abyssinian oil complements the ancient super food chia seed for an aromatic experience. This deodorant stick made with palm ash, tamarind extract and plantain peel has been used to minimize the appearance of skin imperfections and other skin ailments. Nudit Anti-perspirant Roll-on Deodorant Provides Gentle Freshness For The Most Sensitive Of Skin Types, Delicately Scented With Its Citrus Floral Accord And Sensual Woody Base Notes. 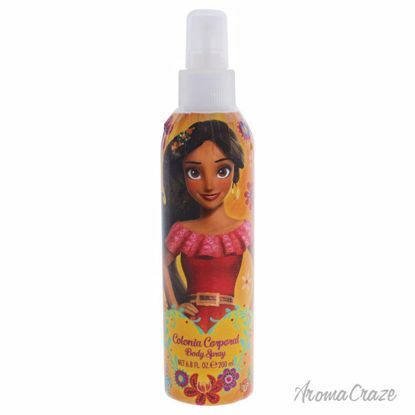 It provides protection against wetness and stress sweat. 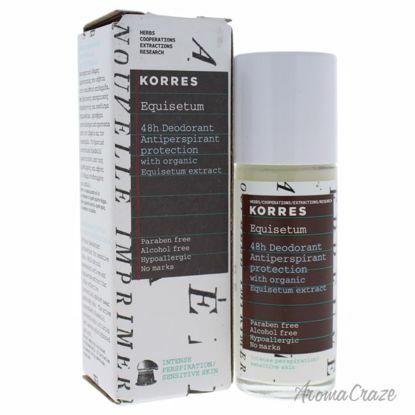 It absorbs odor while releasing scent to keep you smelling clean and feeling dry.